Volume 7 of the complete sessions of Stan Getz opens with four tracks by the saxophonist plus rhythm, including drummer Max Roach. 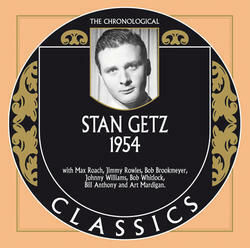 Getz remained active mainly on the West Coast throughout 1954, working on and off with Chet Baker. The few tracks made at that time were issued under Baker's name. 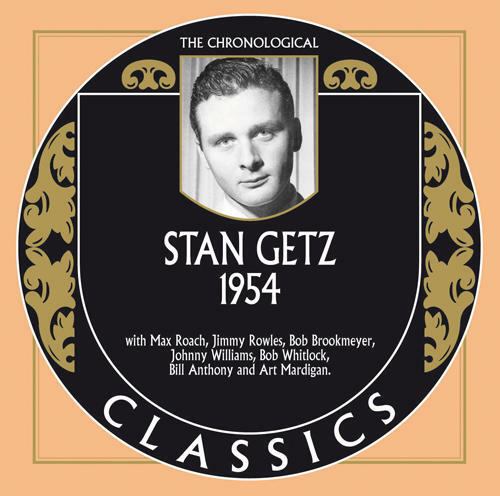 In November 1954 Getz was reunited with Bob Brookmeyer for a concert at LA's Shrine Auditorium, the mutual adoration and complete understanding becomes evident on these extended improvisations and the atmosphere is reminiscent of an intimate club date. The ballads, namely "Polka Dots & Moonbeams" and "Lover Man", are superb.